Thank you for your interest in applying for a master’s course with us. 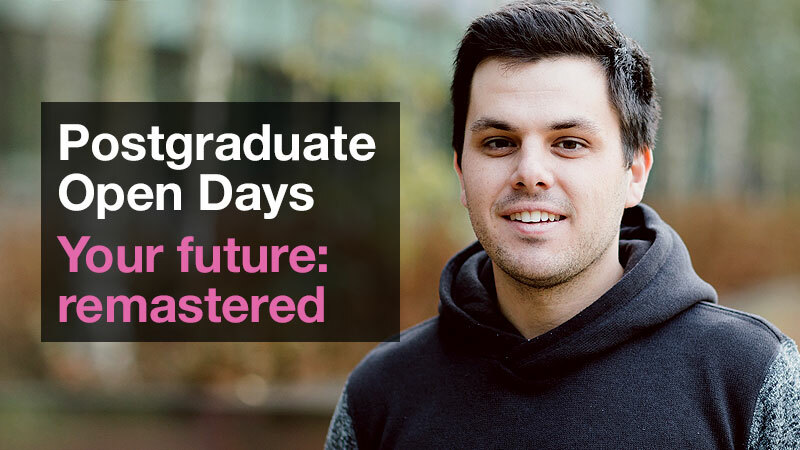 First review our master’s courses - choose a course that matches the direction you want to take your career. Before you start your application, check the entry requirements on the course you are interested in, under the “How to apply/Entry requirements” tab. To apply, follow the link to the course pages to find full application details and to apply for your course. Please note that the Oxford Brookes Global MBA has a separate application process. You will need to write a personal statement for your application which shows your commitment and interest in course. Say what led you to apply for this course, what influenced your choice and any personal examples of experiences. So we can make an informed decision on your application it’s important you send all of your supporting documents. Include full transcripts from any degree programmes undertaken as well as graduation certificates. References must be on headed paper from the academic institution with contact details. Quote your unique ID in the subject field and email them to bus1@brookes.ac.uk. If you have any questions about the application process please email business@brookes.ac.uk.